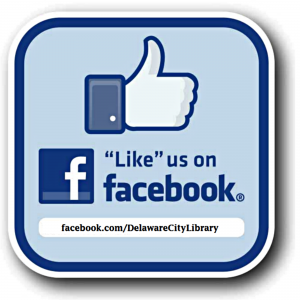 Please take the short survey below and help the library better serve you! The more detailed your responses, the better we can meet the needs of our community. There are 10 questions and the survey will only take you minutes to complete. All responses are anonymous unless otherwise stated.